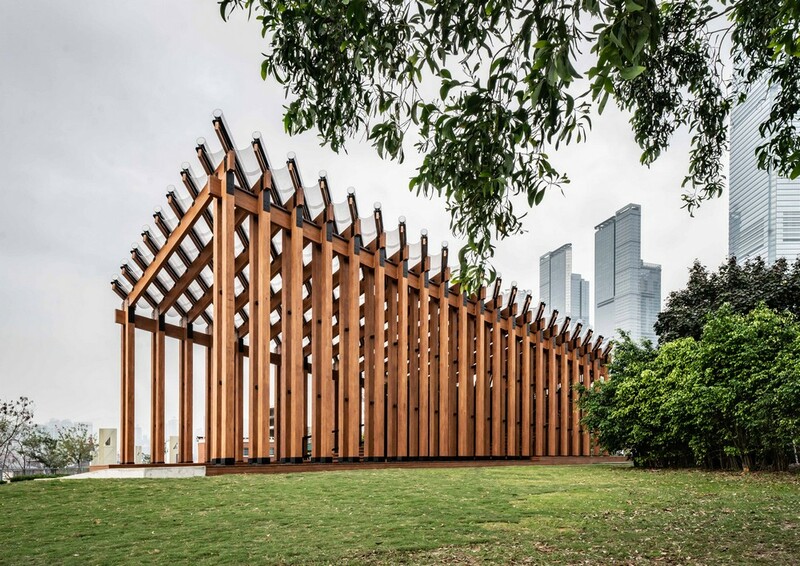 The West Kowloon Cultural District (WKCD) is the largest arts and cultural project in Hong Kong to date. Its vision is to create a vibrant cultural quarter for the city, a vital platform for the local arts scene to interact, develop and collaborate, and major facilities to host and produce world-class exhibitions, performances and arts and cultural events. 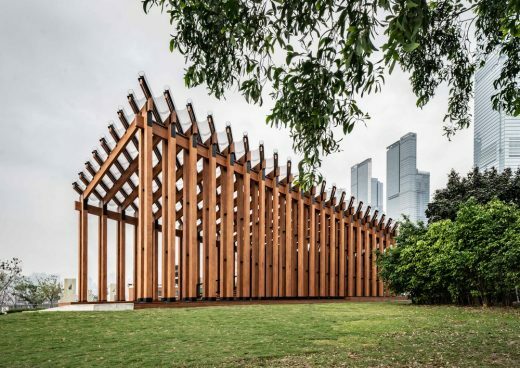 The West Kowloon Arts Pavilion Design Competition seeks a high-quality exhibition and event space building. Planned to be completed in 2015, the Arts Pavilion aims to provide an exhibition and event space for artists, designers, organisations and other parties planning to stage independent small-scale exhibitions and events on the WKCD site. In the run-up to the completion of the M+, a future museum for 20th and 21st century visual culture, designed by Herzog & de Meuron, in late 2017, the Pavilion will also serve as the museum’s primary site for its exhibitions, to further extend the museum’s mission into the Park and public sphere. To select a design for the Pavilion that is cost-effective, original, inspiring, highly-buildable and sustainable, the Competition is open to all interested design teams, including architects, designers, artists, or other related professionals, to take part as ‘Lead Participant’. Individual or group participants who are not the Hong Kong Institute of Architects (“HKIA”) Registered Practices will be required to partner with a HKIA Registered Practice. The participating design team shall include a Hong Kong Authorised Person and a Registered Structural Engineer, both registered under the Buildings Ordinance, and a building services engineer. Registration deadline for the Competition is 12:00 noon (Hong Kong time) on 28 October 2013. Please visit http://www.wkcda.hk/en/architectural_competition/artspavilion_design_competition/indexl for full details.